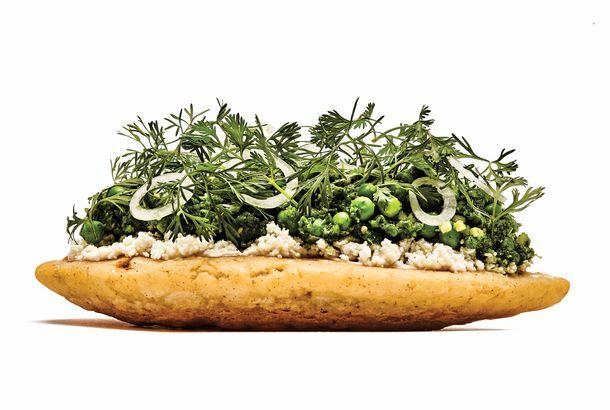 This Is the Brothy Goodness You Need to Make It Through WinterStart the countdown to spring with modern takes on the world’s oldest comfort food. For Jean-Georges, Opening Two Restaurants at Once Yields Mixed ResultsWhile perfecting dosas, juices, and sprout recipes at abcV, Jean-Georges has also found time to roll out the more familiar Public Kitchen. 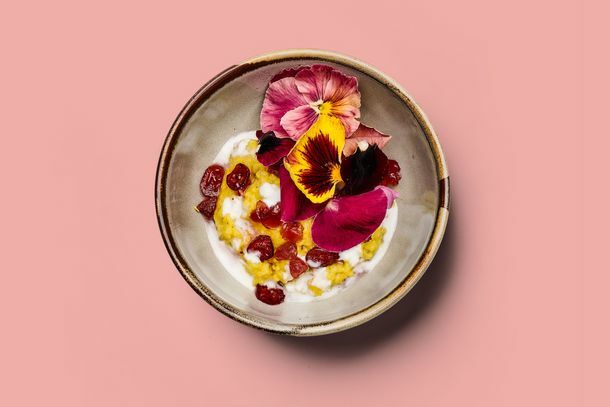 Congee Is the Original Grain BowlPart comfort food, part blank canvas, it’s no wonder that the ancient dish is being embraced as an ultramodern health food. 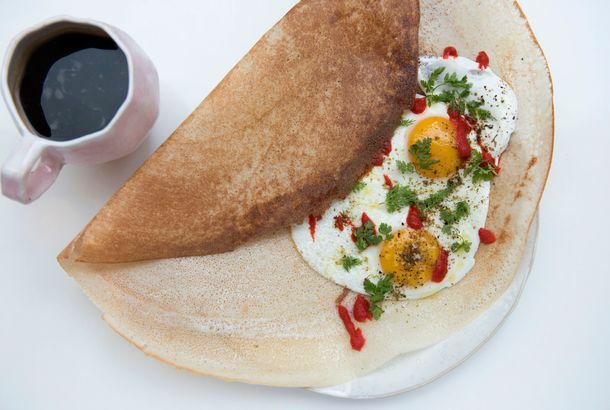 Jean-Georges Vongerichten’s Vegetable Restaurant, abcV, Is Now OpenThe acclaimed chef serves dosas with fried eggs, morning shakes, and tofu with yuba and ponzu for breakfast and lunch. 13 Promising Restaurants Opening Before SpringIf winter is beginning to seem endless, take heart (and sustenance) in these newcomers, all poised to arrive before spring’s first ramp. Jean-Georges Vongerichten Will Open His First Meatless Restaurant in SeptemberabcV will celebrate roots and shoots and leaves without trying to mimic meat. How Jean-Georges Vongerichten Cooks a Swanky Vegetarian FeastPrepared in honor of his upcoming raw, veggie-centric restaurant, ABC V.